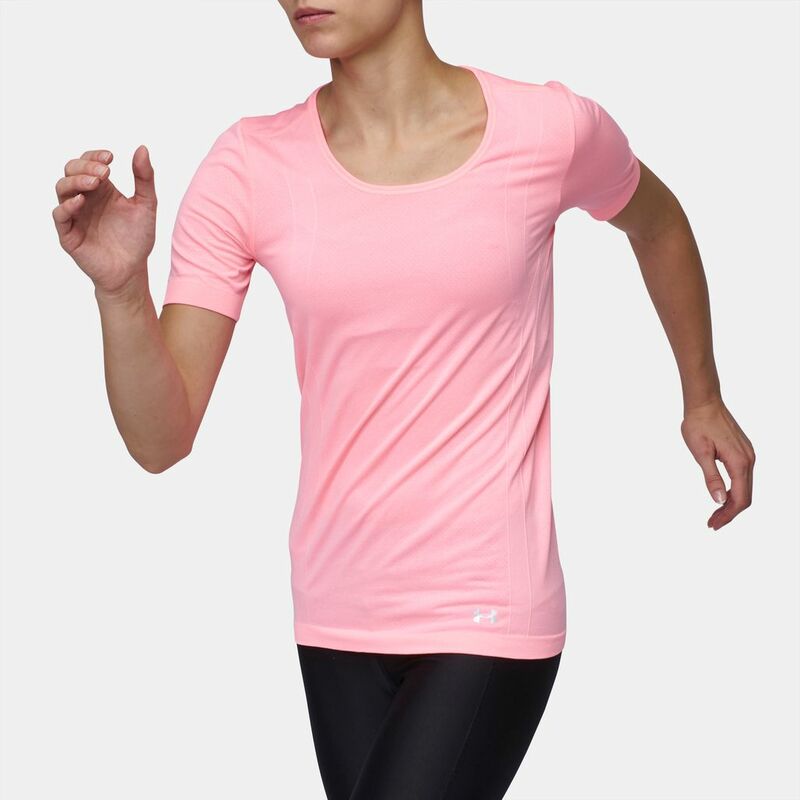 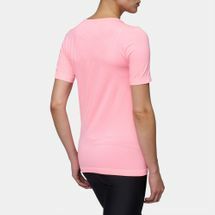 Don’t leave for training without the Under Armour Threadborne Seamless Heathered T-Shirt for women. 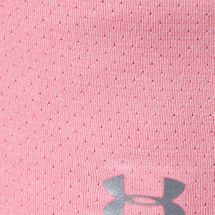 The UA unique Threadborne technology guarantees quick-drying comfort and multi-directional stretch that moves with you. The seamless construction reduces chafing, distraction and pressure points for the wearer. 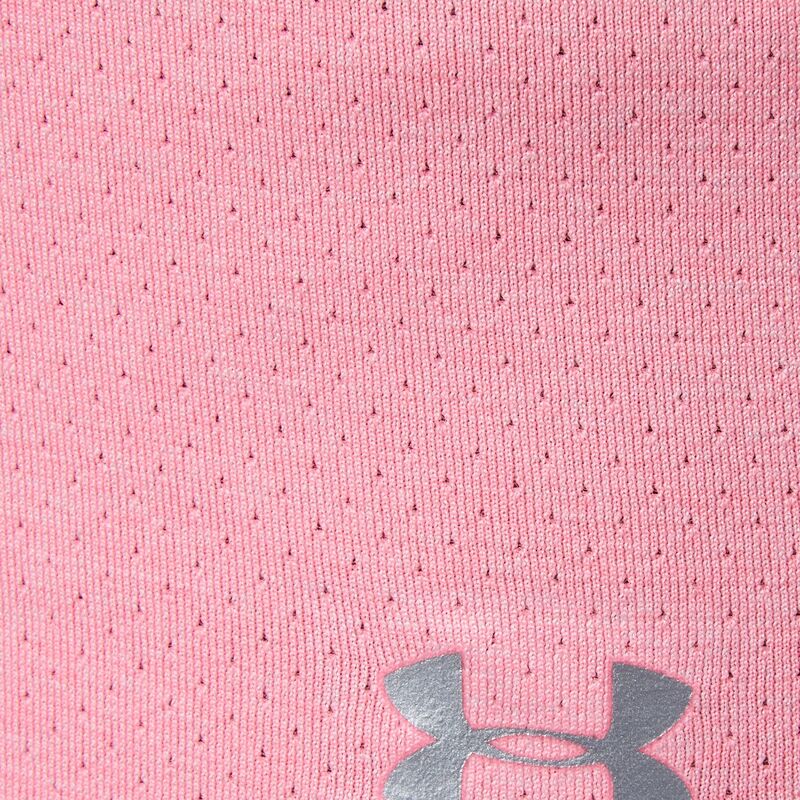 Its breathable material offers superior airflow, no matter the intensity of your training.